Unfortunately, older adults are often diminished in the popular media and by society as a whole; they are frequently portrayed as sick, frail, unproductive and behind-the-times. Yet there’s an expansive body of evidence that demonstrates the benefits of older adults’ wisdom and the value of fostering communication across generations. For starters, there is clear evidence that it is good for young people to spend time with older adults. One large analysis found youth who participated in intergenerational programs showed more respect toward older adults, less anxiety and higher self-esteem. Research also shows that interacting with younger people is good for older adults. A systematic review found that older adults who participated in intergenerational program were likely to experience more satisfaction with their lives, higher self-esteem and fewer symptoms of depression. Interactions can be positive even when an older adult is experiencing memory or cognitive problems. A large systematic review demonstrates benefits for the adult with dementia as well as the children who interact with them. Another small study involved older adults with mild dementia who visited school children who were behind in language and reading. Researchers found that visits improve the children’s perception of older adults and also helped to improve their reading skills. 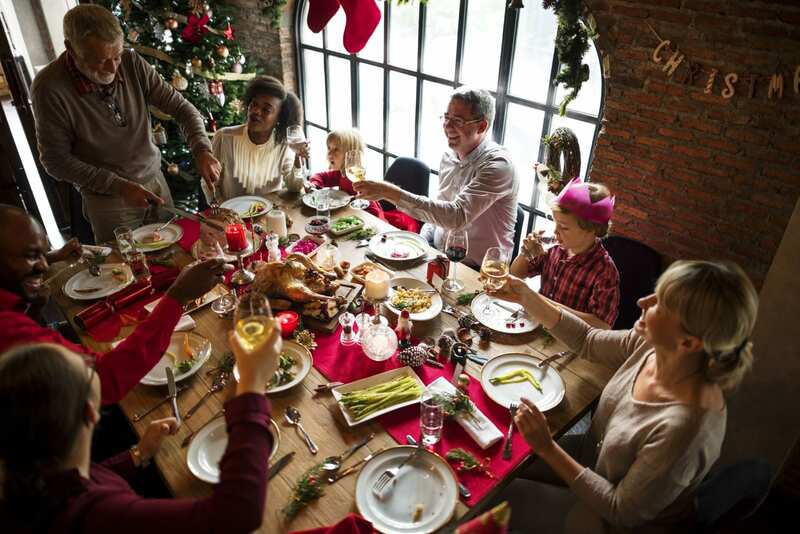 The take home message: Time with older relatives is one of the true gifts of the holiday season. Make the most of it by spending time with the older generation, and even asking for their advice!